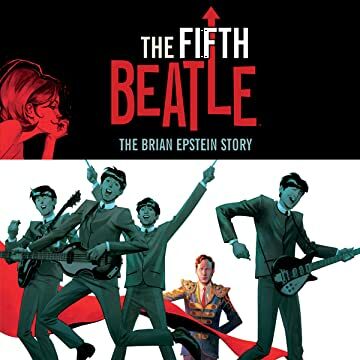 The Fifth Beatle is the untold true story of Brian Epstein, the visionary manager who discovered and guided The Beatles-from their gigs in a tiny cellar in Liverpool to unprecedented international stardom. 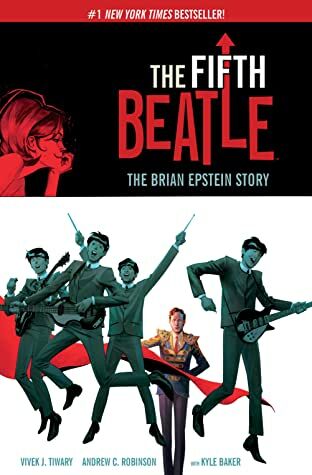 Yet more than merely the story of "The Man Who Made The Beatles," The Fifth Beatle is an uplifting, tragic, and ultimately inspirational human story about the struggle to overcome seemingly insurmountable odds. Brian himself died painfully lonely at the young age of thirty-two, having helped The Beatles prove through "Sergeant Pepper's Lonely Hearts Club Band" that pop music could be an inspirational art form. He was homosexual when it was a felony to be so in the United Kingdom, Jewish at a time of anti-Semitism, and from Liverpool when it was considered just a dingy port town.